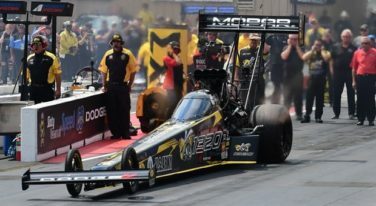 McLeod’s Paul Lee is getting ready to get back on the track, two years after a massive heart attack which looked to be the end of his racing career. 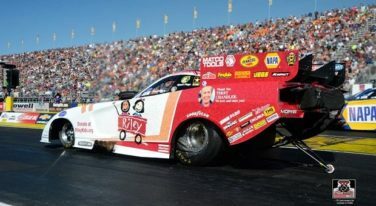 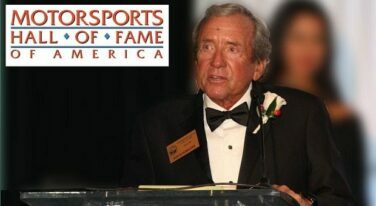 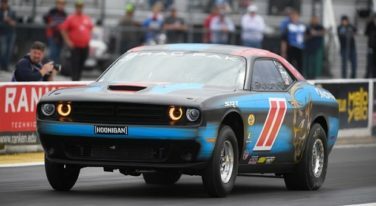 One of the longest, most successful partnerships in NHRA drag racing will continue for the next few years as Dodge/SRT and Mopar announce a multiyear partnership extension with Don Schumacher Racing. 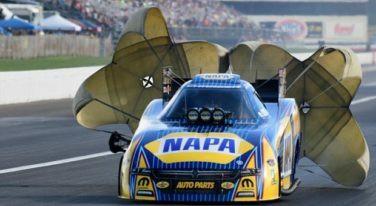 It’s official: NAPA Auto Parts and Ron Capps will be racing together again, searching for their second NHRA Mello Yello Funny Car championship together after securing their first in 2016. 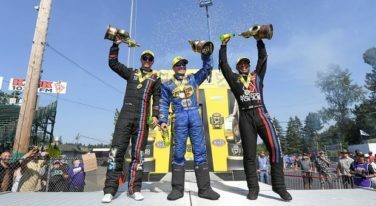 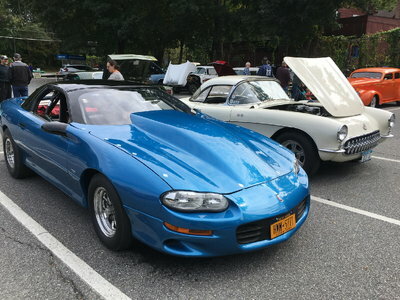 As the stars of the NHRA raced their way onto the top drag strip in Seattle, one team drove to the top after breaking a winless streak and achieving two milestone victories in a split second at this weekend’s 31st annual CatSpot NHRA Northwest Nationals. 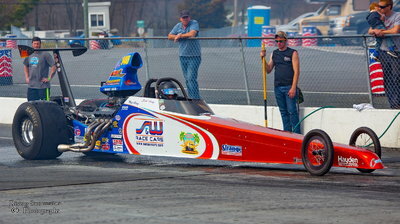 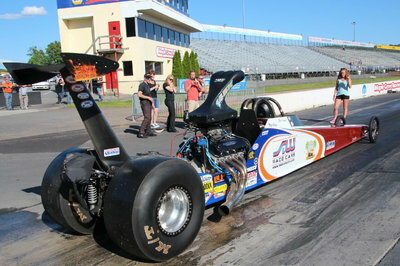 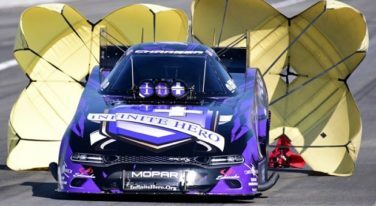 What’s the Story with NHRA Funny Car Headers? 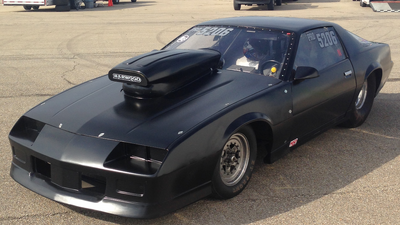 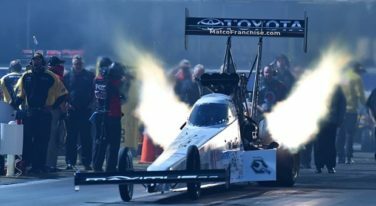 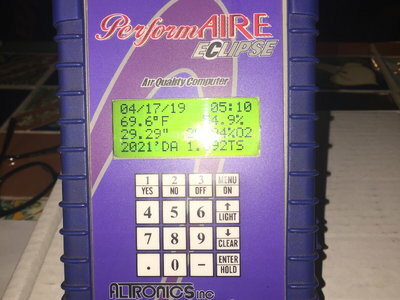 NHRA’s Funny Car racers knew something wasn’t right when they went to tech their cars in testing before the first races of the 2018 season. 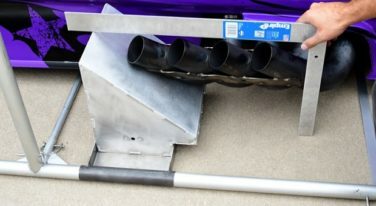 They were measured one way; other certain cars were measured in a different manner.